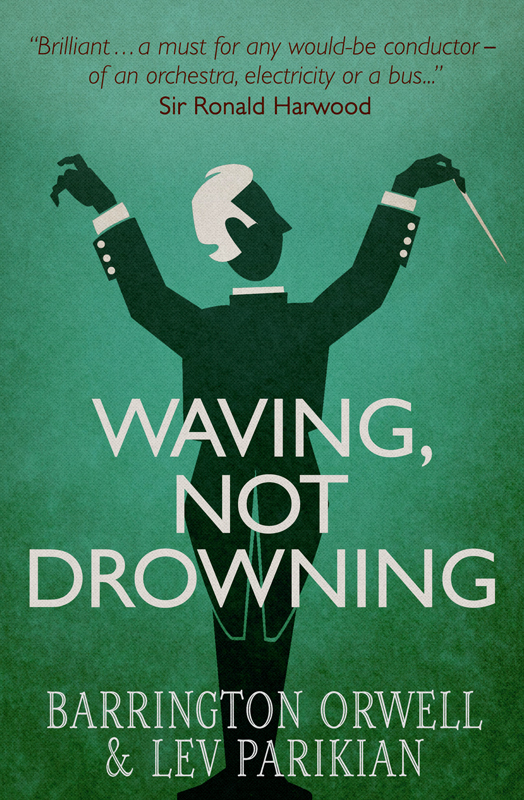 Welcome to the website for Waving, Not Drowning, a book by Barrington Orwell and Lev Parikian. Have a look around. See if it tickles your fancy. If it does, head over to the “Buy” page and take it from there. Or you can try a free sample. If not, well, thanks at least for getting this far.